North Hills Country Club is a private club. All facilities and amenities are for the exclusive use of its members and their guests. 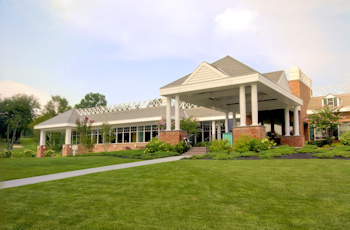 North Hills Country Club houses a golf course of a diverse landscape, well-groomed tennis courts, dining services, swimming pool, a luxurious ballroom and space for social gatherings.